Get it at Amazon, iBooks, Nook, and Kobo. America is gripped by fear. In the cornfields, a witch waits for the unwary. In the alleyways, a monster hides in plain sight. In the suburbs, inhuman neighbors are moving in. In abandoned video arcades, something otherworldly is trying to communicate. 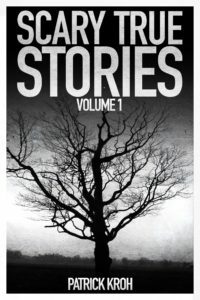 Scary True Stories Vol. 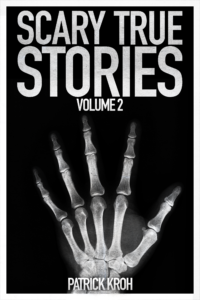 2 collects 25 of the most terrifying and bizarre stories of true paranormal encounters.